Posted: Tue Jan 01, 2019 11:10 pm Post subject: Essential tools for the trunk? After having a big clear out of everything being carried around in the trunk, I realise I have no jack in there, I have the Porsche tool roll but looking at it half the contents looks redundant for most roadside issues. I’m planning a massive roadtrip, one which could well see me over 250 miles away from the nearest city in places, out of range on a cell phone and in uncomfortable heat. I’d like to avoid carrying unnecessary items and am thinking about ditching the Porsche roll for a bespoke kit (that I can also put in a roll, probably a custom made one). Can I ask opinion on what people would take? There is a hex that I seem to use a lot, a 13 spanner, spare wheel, jack, brace... who has used what in those aggggghhhhhh situations? Guessing also that a scissor jack for an early Boxster will be the same part as the 993? Parts also. DME relay, belts, oil. Anything else? Super glue, insulation tape, tube of evo metal putty, cable ties, jubilee clips, wd40. Spare belts and the neccessary tools for the pulley. Don't forget the tow hook. Vinyl gloves, warning triangle, reflective jacket, first aid kit, Spare bulbs, thermal blanket, spade. snow chains. DME relay!. Jump leads. Foot pump or tyre inflator that probably won't work. That's just to go to Tesco's. In addition to the above, I would stick a screw-driver in the roll (possibly one with interchangeable heads). Also a decent knife for trimming bits, cutting tape etc. Sounds an exciting trip! Where are you heading? Good suggestions so far. Snow chains and hi-vis jackets I won't need. Maybe a puncture repair kit? Nothing. 993s are rock solid. You'll be fine. True. Maybe just a chisel then? I think most have covered it off. Jesus Christ! They’ve sold them all too. I thought it came with to tools in it!!! Fondue set may add too much weight? 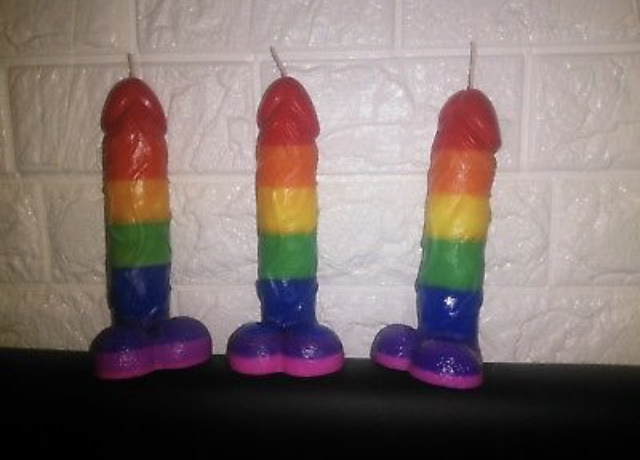 I was thinking scented candles as once you’ve used them there is nothing to carry. We could have a proper illuminati meet with those. Or is that meat? Exhaust putty is always a good call too. Not sure I fancy my chances driving around Tennessee and Alabama with decals like that?